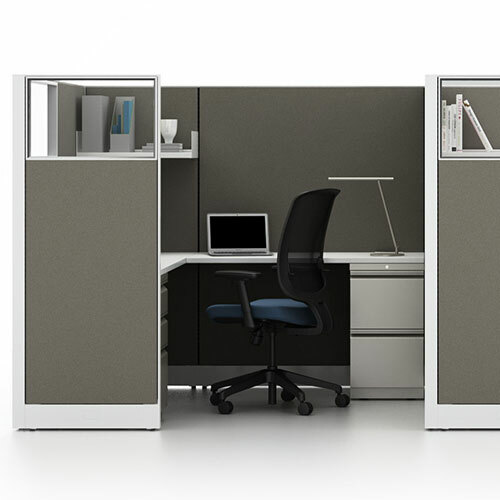 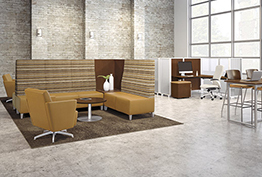 Whether you need an open office floor plan or a private office, Workspace Solutions has the right solutions for your space. 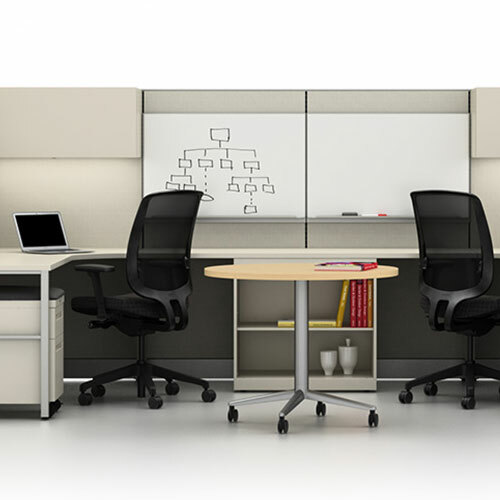 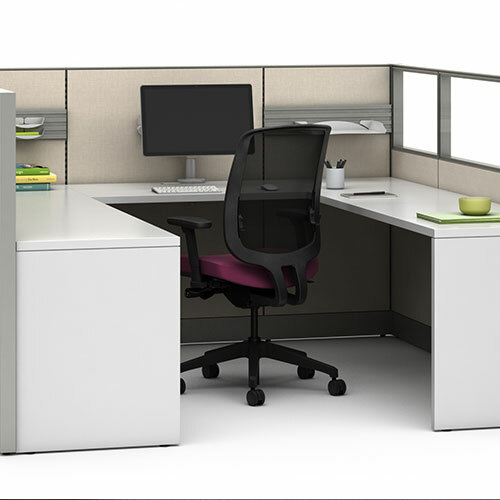 Our office planners can help you design a space to fit your needs and your budget then furnish it with new or used office furniture or a combination of both. 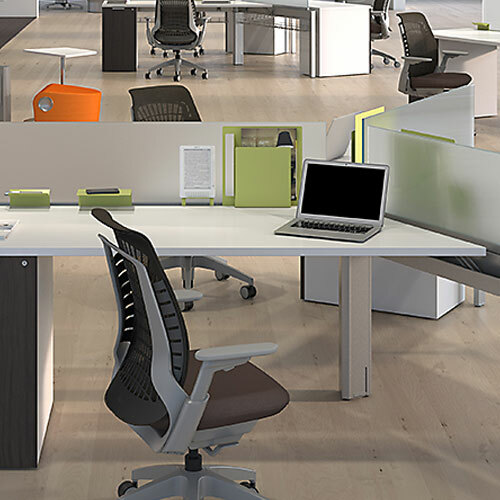 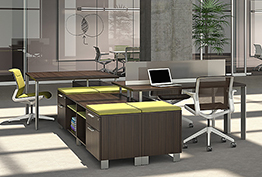 From executive desks and office chairs to collaborative furniture and workstations that encourage teamwork, we can create a space to fit your style.